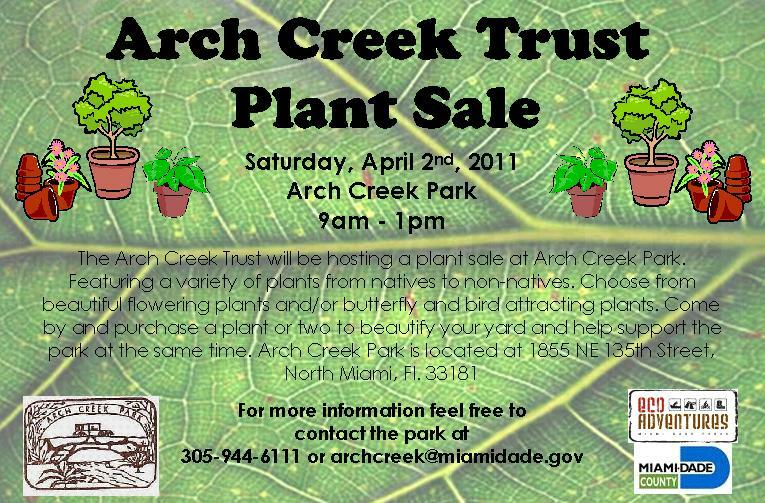 Next Saturday is the Arch Creek Trust annual Plant Sale. 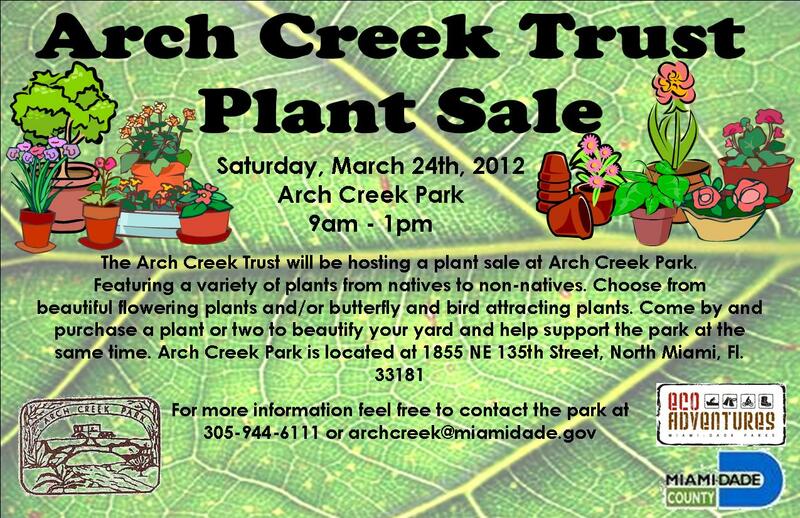 Make sure to stop by and purchase a plant or too to help support the Arch Creek Trust and the Park. 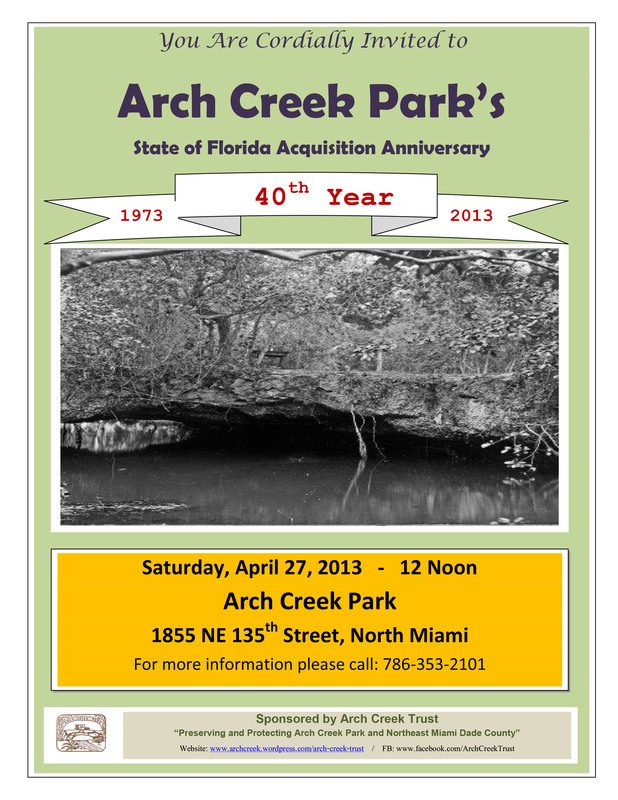 The Arch Creek Trust Newsletter is available. 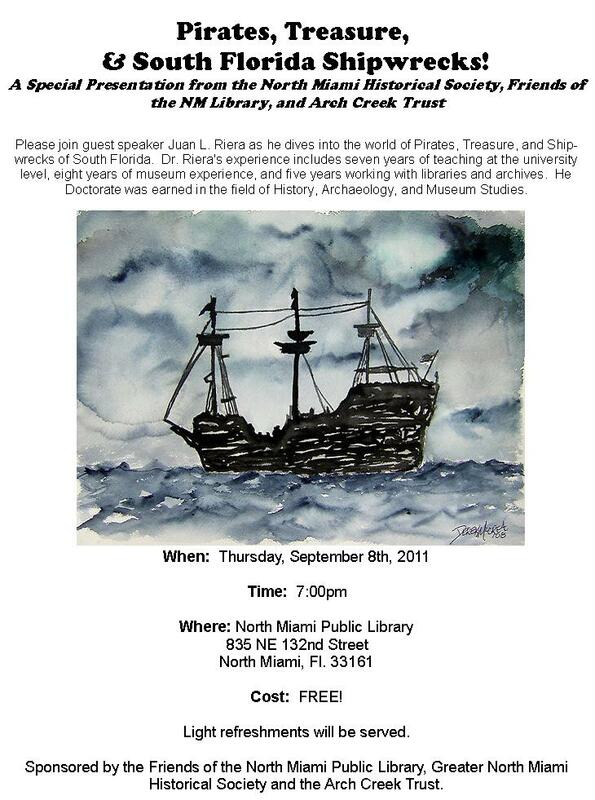 Visit the Trust Page to download/view a copy. Also, we are still accepting application for summer positions. 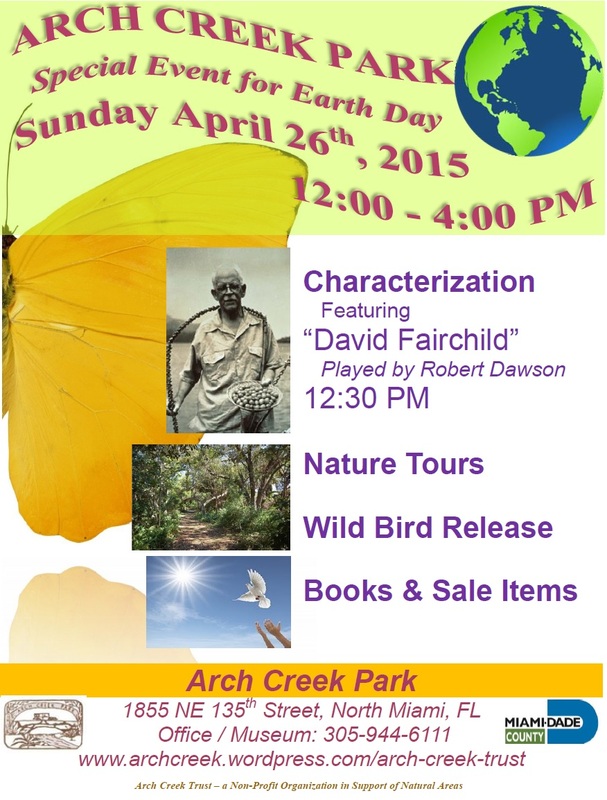 Please contact the park to receive information how to submit an online application.